-David and his team were extremely easy to work with. They were incredible at explaining the whole process, answering questions, and David’s website provided tons of information. 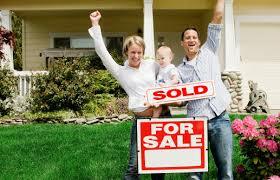 Throughout the entire transaction, I never felt pressured and got all the information I needed when I needed it. -David worked hard at promoting the sale of our house and arranged all the viewings, taking care to respect the privacy of the tenants we were renting to at that time. He worked very professionally in his contact with us and prospective clients. He worked diligently with us to achieve this goal and stuck at it until he had completed the task. Jim and Rachel Tsarofski-Diligent and Respectful.